Winter is here, the snow is falling and the prospect of a snow day is just what you need to catch up on your reading. 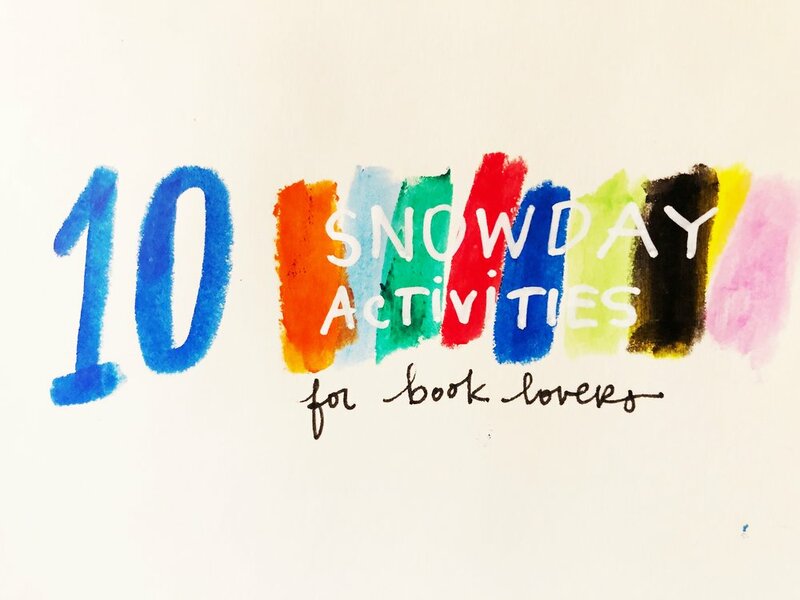 Here’s a list of possible snow day activities for booklovers. 1. Look for a new cookie recipe in an old favorite cookbook and make them! 2. Watch a movie based on a book you’ve read recently & decide if the movie or the book was better. Reread your favorite parts of the book to make sure! 3. Reorganize your bookcases in one of the following ways: Alpha by author, alpha by author with in subject, by color. Post a picture online explaining why you chose that method. 4. Start a subgenre within your fiction collection, and look up a new title that fits in that group that you haven’t read yet. Example: books about bookstores. 5. Watch the BBC version on a classic then watch the Hollywood adaptation and debate the merits and pitfalls of both. Announce the winner and celebrate by reading your favorite parts of the book. 6. 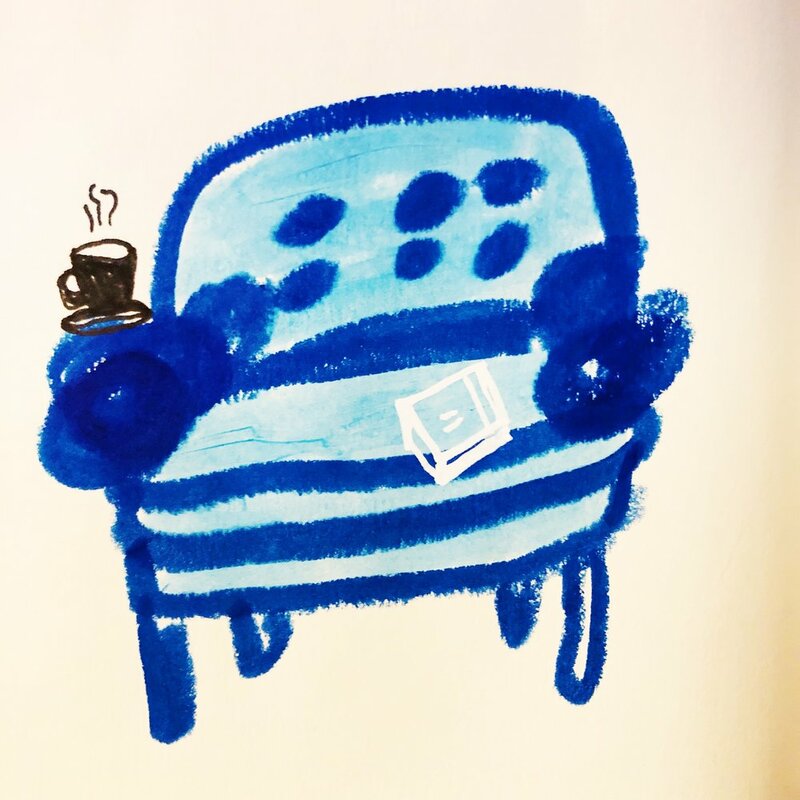 Move your comfiest chair over by the window, get your coziest blanket, a warm beverage and settle in with your book to watch the snowfall. 8. Go through your books to see which ones you can give away or sell (to make room for new books, obviously). Then get distracted part way through and start reading one of the ones you were going to give away. 10. Make a plan to visit your local independent bookstore as soon as the roads are clear!